At a meeting of the panel in Paris on 26-27th March, Glasspool and Quinn presented the FoCUS project, sharing the challenges facing the US and the NEWDIGS approach, and explored how it could be translated to the OECD as a whole or to individual countries. Their discussion was well-received, and attendees believed FoCUS was at the forefront of creative thinking and proactive exploration of understanding and seeking to solve the problems of financing curative/durable therapies. 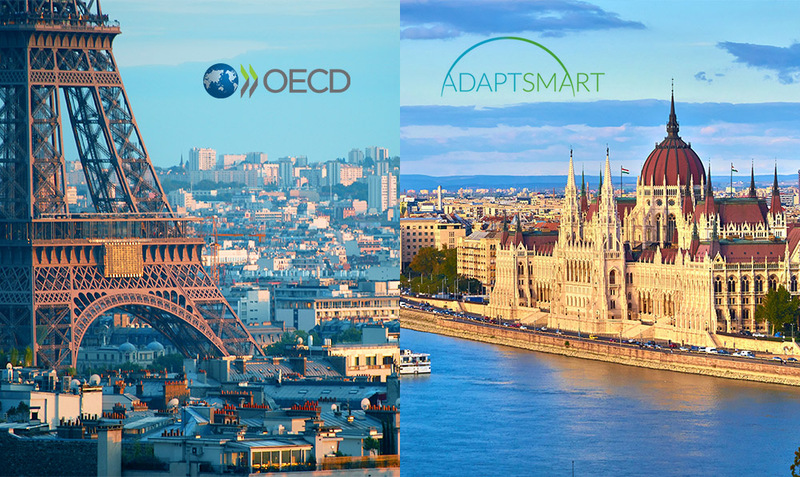 On 21-22 March, ADAPT SMART held its closing meeting at the Hungarian Academy of Sciences in Budapest, highlighting the program’s achievements and next steps for delivery after the project’s conclusion. For thirty-three months, ADAPT SMART had been focused on developing new processes for the implementation of Medicines Adaptive Pathways to Patients (MAPPs). Mark Trusheim (NEWDIGS Strategic Director) and Hans Georg Eichler (EMA) spoke at the meeting. Trusheim, along with Ariel Stern, Assistant Professor at Harvard Business School, led an interactive session to run a theoretical MAPPs pathway for a beta thalassemia drug candidate. Throughout the session, they polled meeting members on questions to determine points of alignment or disagreement among stakeholders. PanCAN’s adaptive clinical trial platform, Precision Promise, will launch in the second half of 2018. The Precision Promise Leadership and Clinical Trial Consortium (CTC) meeting in San Francisco in February brought together Precision Promise committee members, the principal investigators from the CTC sites, and industry partners to discuss the progress and status of the initiative. Mark Trusheim was invited to give a special presentation at the meeting.